Every owner knows that innovation is vital to building and maintaining water and wastewater infrastructure. If you’re looking at design-build delivery, you’re already moving in the right direction. 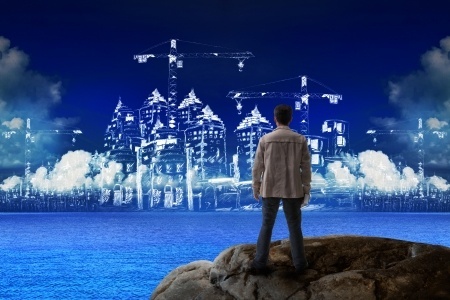 Design-bid-build siloes engineers, contractors and owners in traditional roles. Design-build teams achieve a better final product with higher value and greater innovation, because engineers, builders and owners are given the agility to collaborate in an integrated process. 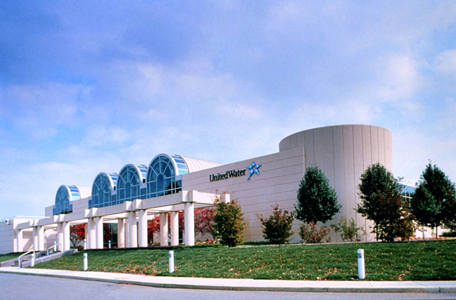 United Water New Jersey was facing a number of challenges: growing consumer demand, new stringent drinking water regulations from the New Jersey Department of Environment Protection, taste and odor issues in the treated drinking water, and aging water treatment plant equipment. 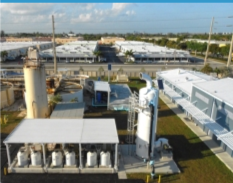 Prior to 2008, the city of Dania Beach, Fla., USA, had exceeded the capacity of its nanofiltration plant on several occasions, requiring the city to purchase water. Additionally, while the city had always complied with increasingly stringent disinfectant by-product (DBP) rules, monitored DBP levels in the distribution system were higher than the city desired. 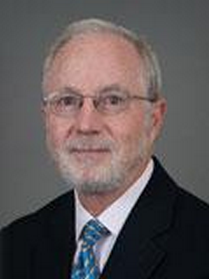 To meet increased drinking water demands and improve finished water quality, the city partnered with Water Design-Build Council member CDM Smith on a new treatment process-based expansion that integrates with the city’s existing 3-mgd lime stabilization water treatment plant. 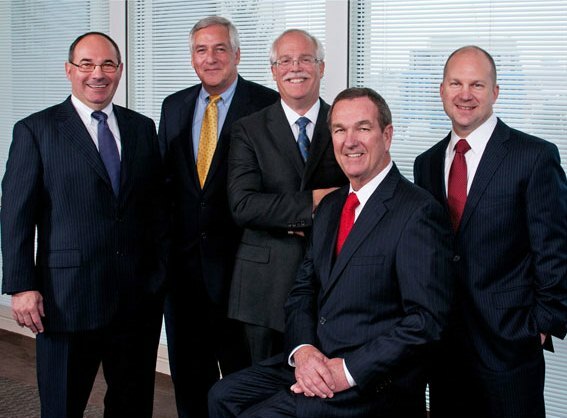 Congratulations to the new executive leadership team at Water Design Build Council member CDM Smith!